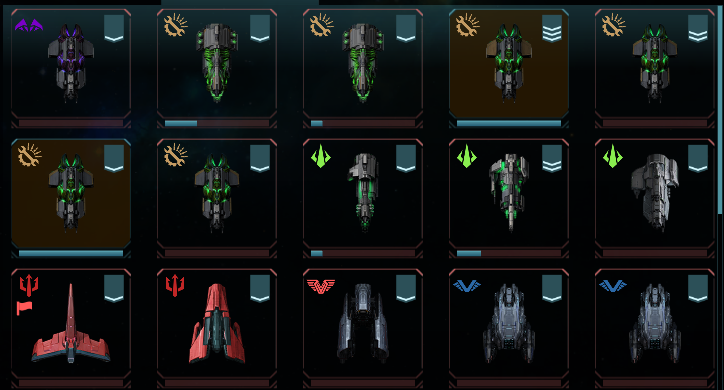 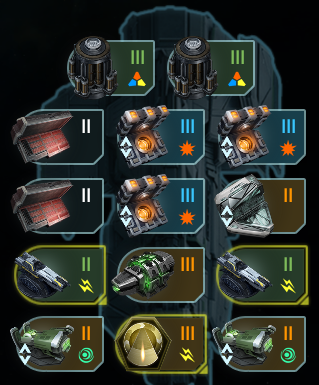 Hello, i have a fleet that consists of 4 Ships but when i do 55Blitz i always take 4-5% damage wich is way to much should be 0 or 1 for the low output they give and how many u gotta hit fto get anything what am i doing wrong? 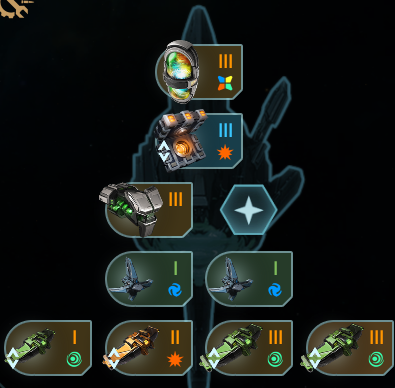 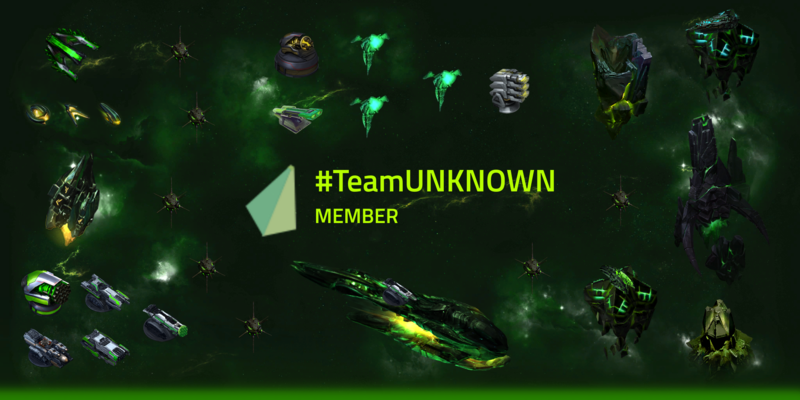 i also have access to tech like..
Don't bother using anything that is under Xeno Division level other than shields, unless you want to build a low-XP ship. 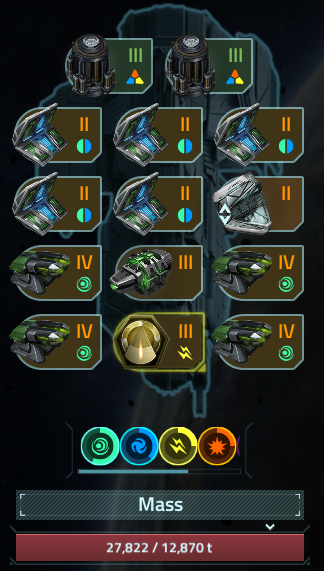 Use 2 or 3 Cannons or Beams (shields and specials are fine), then equip the best armor you have until you are maxed out on mass.